Whether the weather reflects the season or not, spring is finally here! When the weather turns warm, many of us are itching to go outside and get our curb appeals back into tip-top shape. If you’re gung-ho on getting the exterior of your home in order this season, we have 9 great ideas to spark your imagination. After a long winter, your porch might be looking a bit lackluster. This is the perfect season to add pizzazz to your porch with colors and decor that’s perfect for spring. One quick and easy idea is to accessorize an empty corner on your porch. A small decorative ladder with flowers or vines entwined adds new life to this area. You can also add bright-colored potted flowers or a small spiral tree. 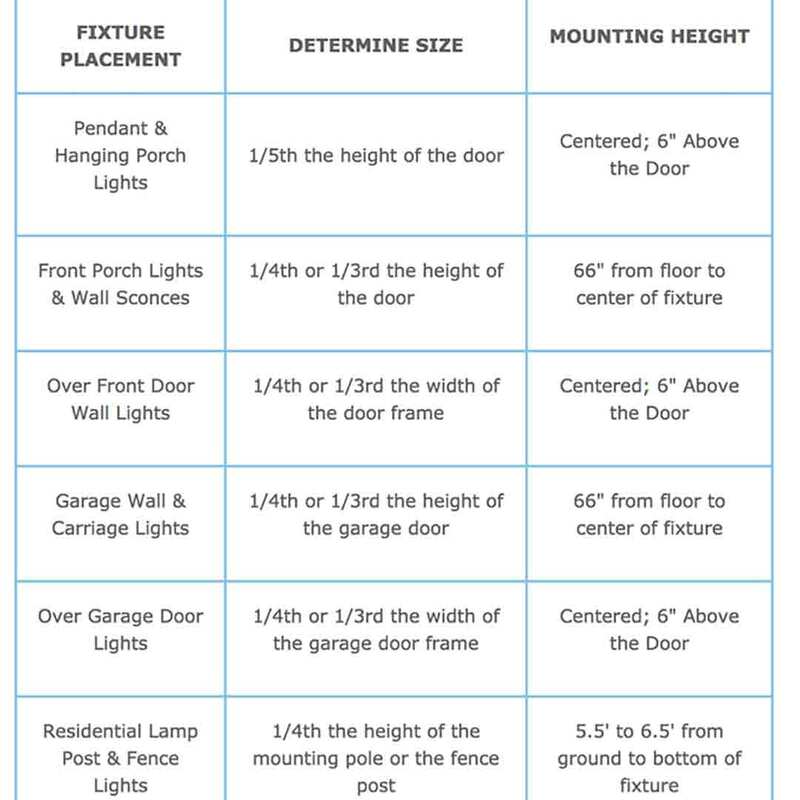 When was the last time that you thought about your exterior lighting? This is an accessory that’s easy to forget about, but updating this item can add subtle yet instant curb appeal. When it’s warm enough to spend time outside, who doesn’t love sitting on a porch swing? This is a quick and easy DIY project that is perfect for springtime. If you have landscaping on the brain, it’s just about time to get the ball rolling. It’s difficult to plant anything when the ground is frozen, so you’ll need to wait until temperatures thaw out the soil so you can get ready to plant. You also need to pay attention to nighttime temperatures since this will have an impact on the growth and lifespan of the flowers. Windows can get dirty during the winter, and this is a great time of year to think about washing your windows or even making replacements. Washing your windows should be done with care, especially if a ladder is involved. Use Martha Stewart’s simple window cleaning solution: 1 part vinegar and 1 part hot water. Wash the windows with this solution and a squeegee, making sure that you begin with the upper corner of the window. As you clean, you’ll want to inspect for any problems such as broken screens, broken glass, or caulk that has deteriorated over time. Lack of caulking or bad weatherstripping can result in drafts and higher utility bills. Spring is also a very popular season for window replacement. If you’re considering new window installation, start contacting for window quotes sooner than later, as the backlog fills up quickly for production. Window shutters have a certain charm about them. If your home doesn’t have any shutters, this is a project that can instantly upgrade your curb appeal. 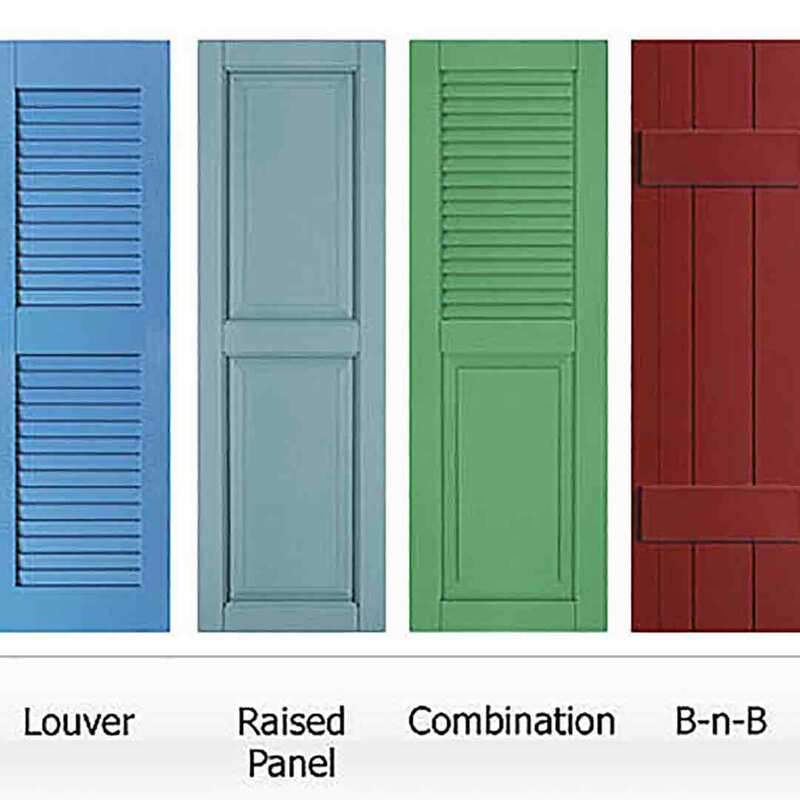 These are just a few examples of window shutter styles and colors. If you have a flair for woodworking, you can even make your own custom shutters to perfectly complement your curb appeal. If you need more than a subtle exterior upgrade, look no further than vinyl siding installation. Vinyl siding is one of the most popular exterior material options in America. It comes in an array of colors and accessories, and quality vinyl siding panels give the look and feel of real wood. Don’t forget that architectural details such scallops and cedar shakes are available in vinyl as well. This presents plenty of opportunity to add character to the home in an easy-to-maintain exterior choice. Front doors offer a world of possibilities for aesthetics. 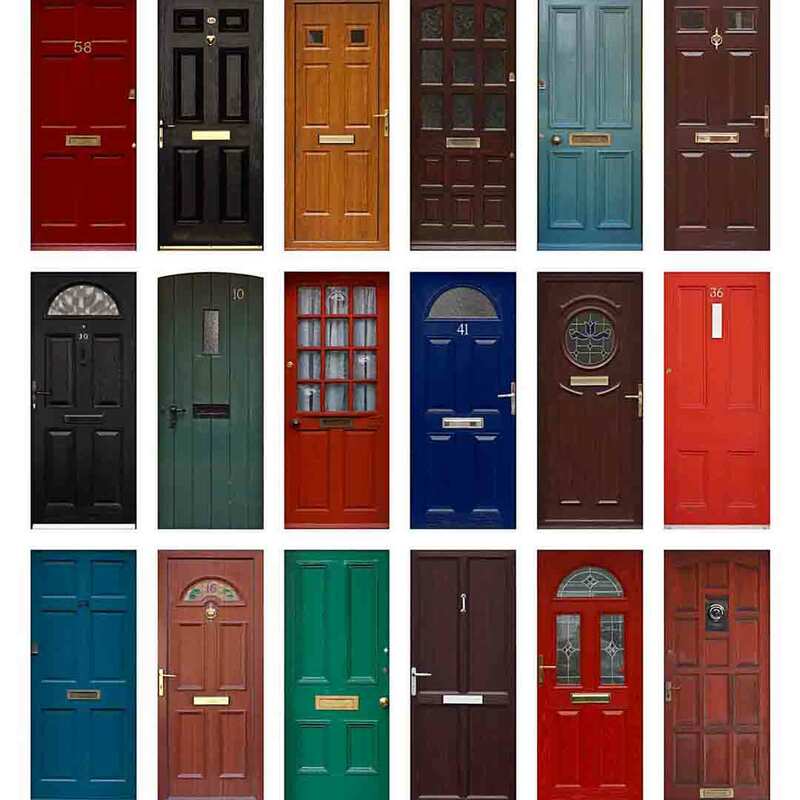 A quick coat of paint can quickly transform your door, not to mention your curb appeal. If your door is in good shape structurally and it’s not losing energy, a fresh coat of paint can make a world of difference. However, paint isn’t enough if the performance of the door is lacking. Entry door replacement provides one of the best investments in the industry—which is as high as 90% according to the newest Cost vs. Value. A new entry door can add charm to the exterior, especially if you add custom decorative glass designs. This also gives an opportunity to upgrade all of the fine details including the polish color of the hardware. There’s no rule that every outdoor upgrade should cost big bucks. Small efforts add up and can make your exterior look beautiful. For example, you can add a small bird bath near your porch or even a hummingbird feeder. Add a rocking chair on your porch and a ruffle wreath on your entry door, and you’ll soon have a look that’s truly unique to your home. Looking for more ways to spruce up your home this season? Keep following our blog for more tips and ideas.